Fearless, tireless and forthright to a fault, Boris Spremo was also possessed of a preternatural talent of locating people who did not want to be found. 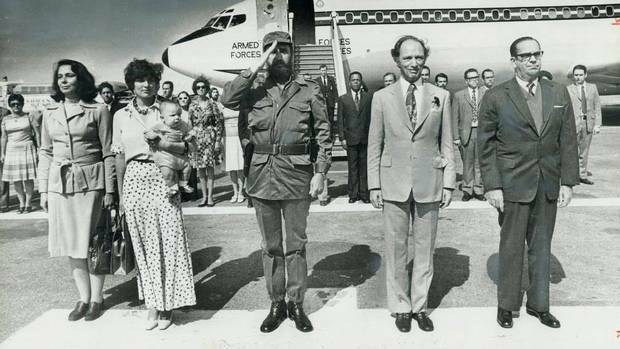 Known as "Bo" to his friends and colleagues and "Mr. Supremo" to a public impressed with his body of work, Mr. Spremo once managed to track Margaret Trudeau to her sister's home near Boston after she disappeared from Ottawa in April, 1977. The resulting shot of her carefully hopping a wire fence in chunky heels as she balanced two plates of sandwiches became the Canadian Press photo of the month, reprinted from the Toronto Star into one newspaper after another. "She asked Bo, 'How ever did you find me?'" said Peter Robertson, Mr. Spremo's long-time photo editor at the Star. "He replied, in his inimitable English, 'Margaret, you go to moon, I find you.'" Mr. Spremo, who began his storied career in Canada at The Globe and Mail in 1962 and moved to the Toronto Star in 1966, where he stayed for 34 years before retiring in 2000, died late Monday night at Sunnybrook Hospital in Toronto of complications from myeloma, a kind of blood cancer. He was 81 years old, a white-haired man with a broad smile who seemed larger than life, a storyteller who used a lens to frame his tales. Constantly on the hunt for a photograph that would win him yet another accolade – he was the first Canadian to ever win a first prize gold medal at the World Press Photo Contest in the Netherlands and would go on to win nearly 300 other awards – he would have gone to the moon if he could have without a second thought. This 1977 photo of former Prime Minister John Diefenbaker in silhouette earned Boris Spremo a National Newspaper Award. 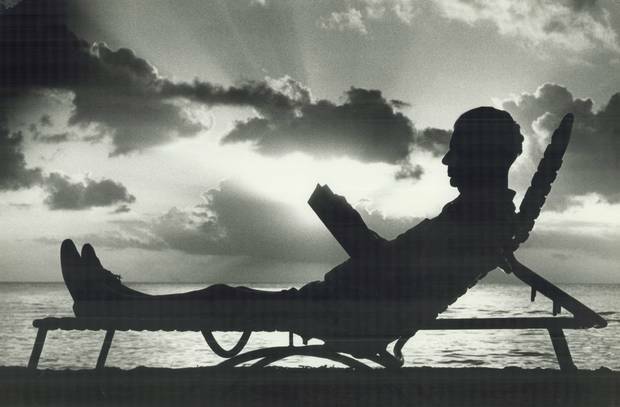 The photo was taken while Mr. Diefenbaker was working on his memoirs in the Barbados. 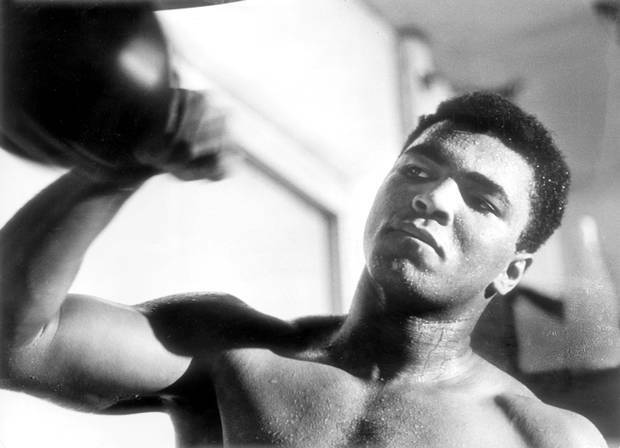 Sweat-bathed heavyweight champion Cassius Clay (later known as Muhammad Ali) is shown in Toronto preparing for a fight with George Chuvalo on March 29, 1966, at Maple Leaf Gardens. The Beatles at Maple Leaf Gardens in Toronto during press conference in 1964. 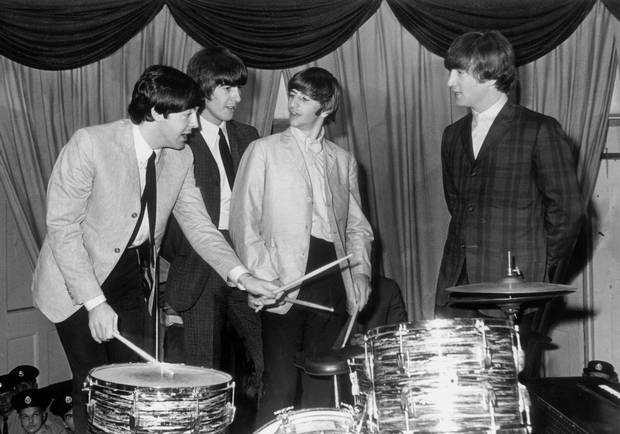 At left, Paul McCartney tries out the drums while George Harrison, Ringo Starr and John Lennon look on. "Bo wasn't so much a team player so much as a team leader," Mr. Robertson said. "It was his ability to think about news. He was always slightly ahead of the curve, making sure he was ready for whatever would happen in the moment and be able to take the perfect shot." Those shots included Mel Lastman, Toronto's mayor at the time, dressed as a matador with a rose clenched between his teeth for a Running of the Moose event on Bay Street; a silhouette of former prime minister John Diefenbaker on a Barbadian beach; and Robbie Robertson, the singer, songwriter and author, looking practically professorial with slicked back hair and glasses, surrounded by a halo of cigar smoke. There was the bird perched on the head of the statue of Sir John A. Macdonald in Queen's Park and any number of portraits of prime minister Pierre Trudeau – his all-time favourite subject – in action, be it shooting a paper clip with an elastic from his desk, grinning mischievously at a glamorous Diana, Princess of Wales, during a formal dinner or playfully sticking his tongue out at journalists accompanying him on a flight. Peter Robertson said his friend would go to any lengths, and heights, to get the job done, including scaling up the skeleton of what would become the TD Centre. "It was the 1960s and I was the new photo assignment editor. I went to the darkroom, saw three prints swirling in the water, pulled one up and squeegeed it. It was of a construction worker silhouetted against the sky, with the lake in the background," he recalled. "I blinked a couple of times and pulled out another one that had been taken from a different angle. And it hit me – Boris was up there, too. Nobody else ever got a picture like that." 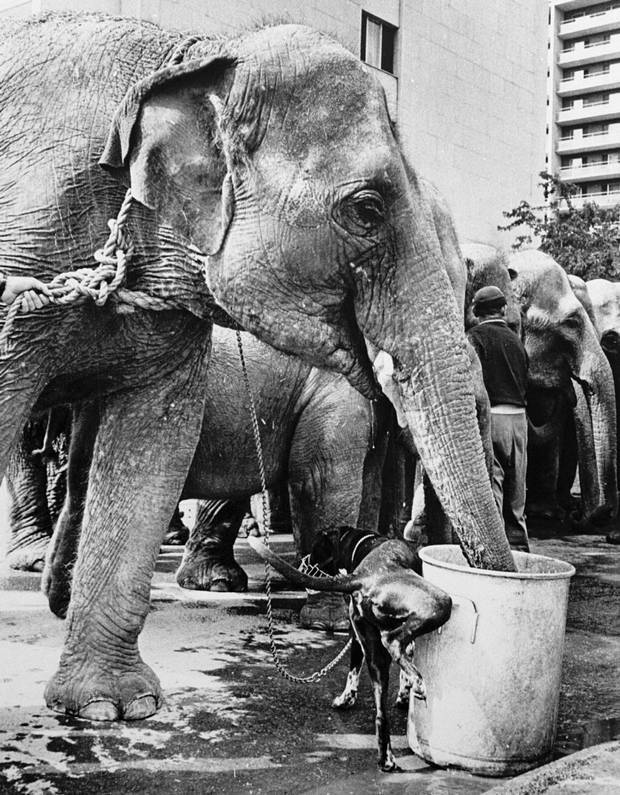 Then, there was the 1965 photograph of a dog urinating against a pail as a Ringling Bros. Circus elephant dipped his trunk into the pail to drink. At the time, editors at The Globe and Mail refused to run it because they feared it would offend readers' sensibilities during breakfast. Undaunted, Mr. Spremo submitted the photo to the World Press Photo competition, the Oscars for photojournalism. Although it won gold in the feature category, the editors still refused to run it, opting for a written story instead. Toronto, May 1965. During a visit to Toronto, Ringling Bros. Circus elephants drink water while a friendly dog lifts his leg. This photo won first prize in the features category of the 1965 World Press Photo Contest. It finally appeared in the newspaper more than 40 years after it was taken, on Oct. 15, 2005, in a column by Edward Greenspon, then The Globe and Mail's editor-in-chief. Mr. Spremo was born on Oct. 20, 1935, in Belgrade in the former Yugoslavia, the older of George and Ivanka Spremo's two children. His father was a policeman while his mother was a housewife. Tragedy first struck when young Boris was 6 and his sister, Radmila, who was five years his junior, died from tuberculosis. Nearly four years later, when he was 10, his mother passed away after she got sick while visiting her daughter's grave in the middle of winter. He always claimed she died from a broken heart. From then on, it was just the father and son, with the little boy left alone much of the time because of his father's work. Even as young as 11 years old, he showed an entrepreneurial spirit, building a wagon out of stray pieces of wood and charging the neighbourhood children to ride in it. And when a cousin introduced him to photography and gave him a camera, a passion was born. In Belgrade, a teenage Boris worked at the local cinema, with a lucrative sideline that saw him collecting discarded scraps of film and splicing them to make a somewhat exotic, never disjointed collages of silent movies. In a Cold War world behind the Iron Curtain, they were his earliest effort to tell stories through pictures and people paid to come see the results. At 18, after studying at the Belgrade Cinematographic Institute, Mr. Spremo escaped with a friend over the mountains into Italy. There, they were captured by local authorities and spent a year in a labour camp. Rules in the camp weren't terribly strict; residents were allowed to go into town for the day as long as they returned at night. But one day, he and his friend decided to keep walking. They weren't caught. At one point, Mr. Spremo eked out a living as a street photographer in Paris, a confident young man who had talent and the gift of the gab, even though he barely spoke the language. 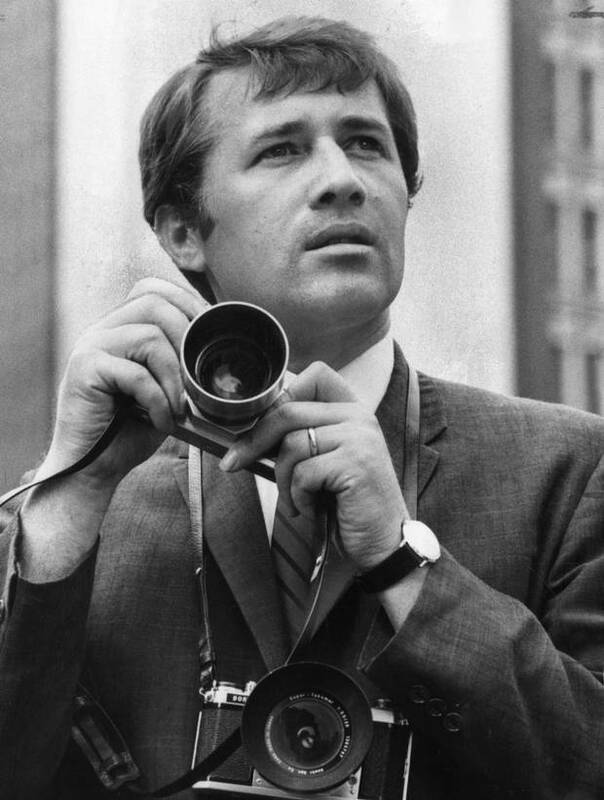 And in 1957, he emigrated to Canada, freelancing with his camera until he landed a full-time gig at The Globe and Mail in 1962. By then, he was married to Ika, with whom he would have four daughters. Despite their father's constant travels, they never felt his absence because when he was there, he was so present. 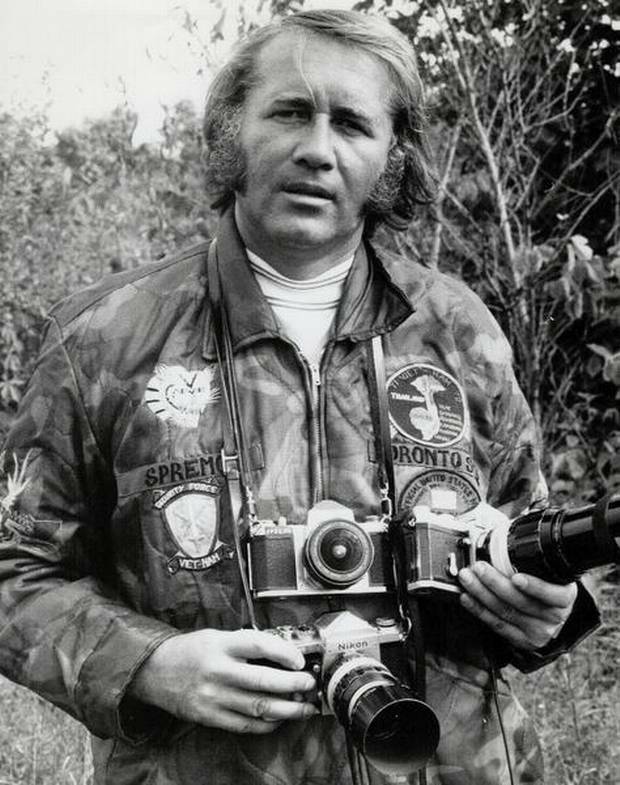 Photographer Boris Spremo in Vietnam in Feb. 1973. "When he went to Vietnam, for example, we had a calendar in our kitchen and would each climb up on the table to draw a picture of the day that had passed," said Sandy Spremo, his second-eldest. "I remember him always sitting us down and telling us about the photographs he took – how he got the shot, what went through to get it. We were mesmerized." There are memories of parties around the family's pool in midtown Toronto; of playing basketball and badminton and hosting boisterous barbeques. Diana Spremo, the youngest sister, described her father's special dive into the pool: "He would belly-flop in and make a huge splash to get us going." And that was Mr. Spremo all over: a man who made a big splash and left a lasting impression, no matter if he was photographing royalty, Olympic Games, African famines or celebrities such as Elizabeth Taylor and Muhammad Ali. Along the way, among his myriad accomplishments, he garnered no less than four National Newspaper Awards, the Queen's Golden Jubilee Medal, the Queen's Diamond Jubilee Medal and, in 1997, the Order of Canada. In September, 2013, he was inducted into the Canadian News Hall of Fame. These were the lessons he taught: Dale Brazao, who worked for decades at the Star with Mr. Spremo, said "every picture he took he believed was destined for the front page. 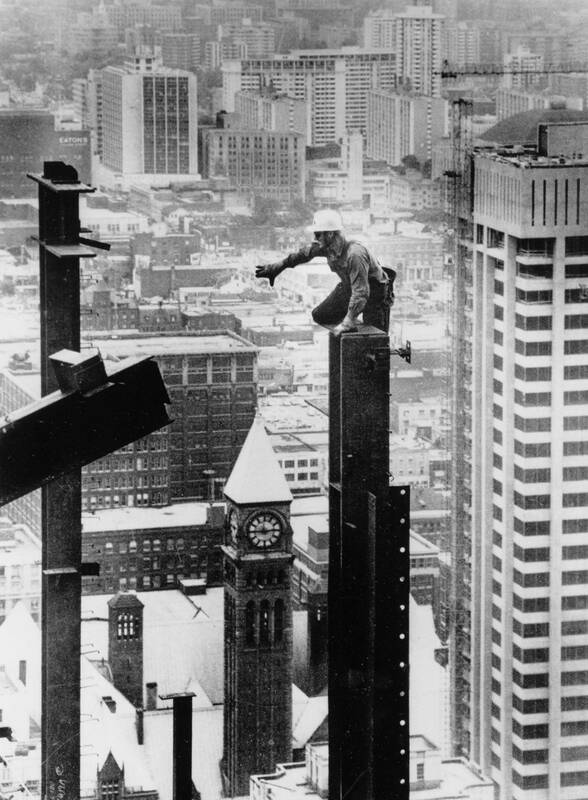 He taught me early on that if I wanted to get a photo in the paper, I should angle it so that the CN Tower was in the background if possible." Mr. Brazao also recalled that in 1989, while on assignment with Mr. Spremo to cover the devastation caused by Hurricane Hugo in Charleston, S.C., the photographer kept him busy taking pictures, not for the paper, but for him. "There was Boris hanging on to a parking meter to prevent being blown away and Boris hanging on to a tree. There was Boris leaning on a yacht that had been swept up by rising waters and high winds from a nearby marina and deposited smack in the middle of the highway. "He wanted it as souvenirs of his incredible career." And in the end, the photos and mementos surround the ones who are left. Yesterday, his family was looking and laughing at a framed story that ran in the Toronto Star on Jan. 22, 2001. "Me Boris," read the headline. "In the beginning, life tough. Better now." Mr. Spremo leaves his wife, Ika, his four daughters, Linda, Sandy, Anita and Diana, and seven grandchildren. 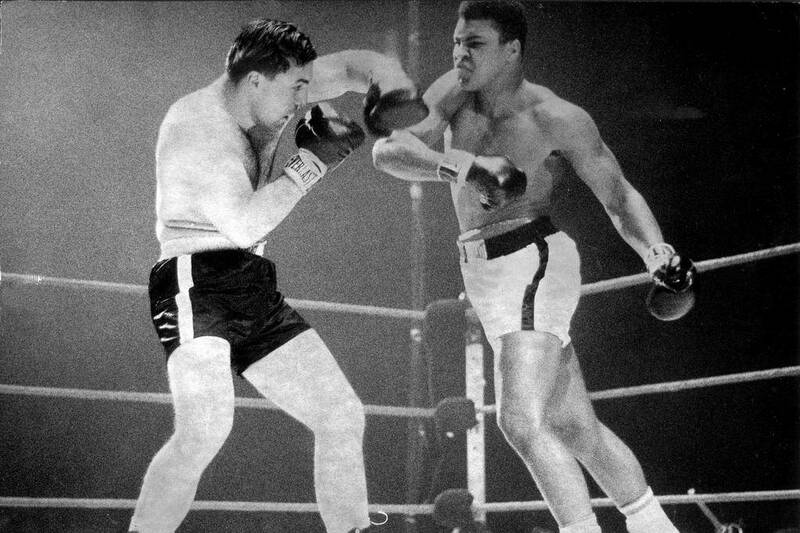 Chuvalo, Ali photographer recalls legendary bout 50 years ago Mr. Ali – a hero today – was already an intensely controversial figure, having joined the Nation of Islam and changed his name from Cassius Clay in 1964 when he first won the heavyweight title. Editor’s note: An earlier version of this article said Mr. Spremo took photos of the CN Tower under construction. In fact, it was the TD Centre.